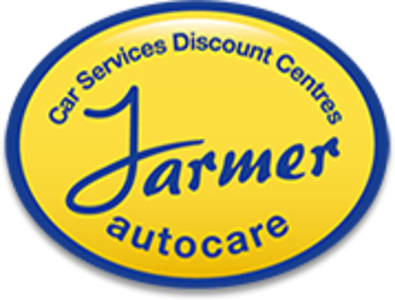 Farmer Autocare is a dedicated independent Limited Company specialising in the supply and fitting of tyres and wheels, Servicing, MOTs, brakes, exhausts and repairs. 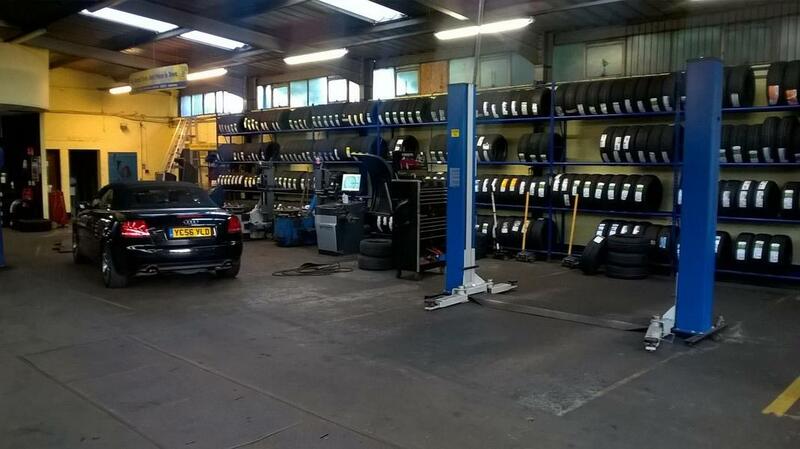 Based with centres throughout Central Scotland, we are a team of highly experienced people, backed by Sir Tom Farmer, providing the highest quality tyres, the most modern fitting equipment, unsurpassed service and the very best value for money. 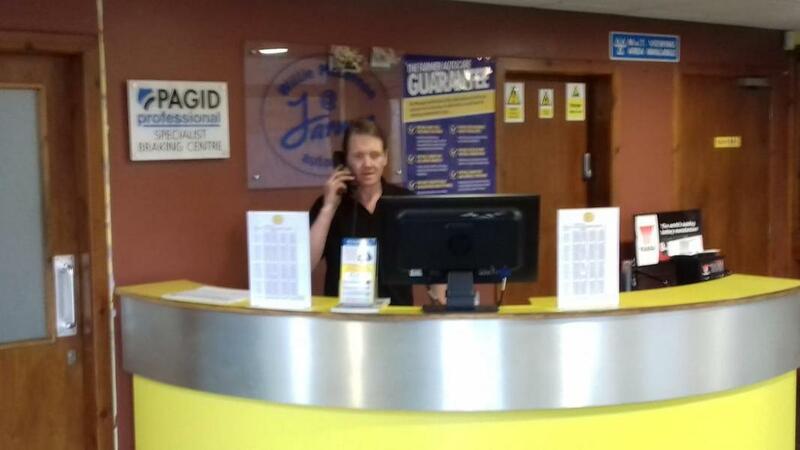 All members of our team take immense pride in our work. 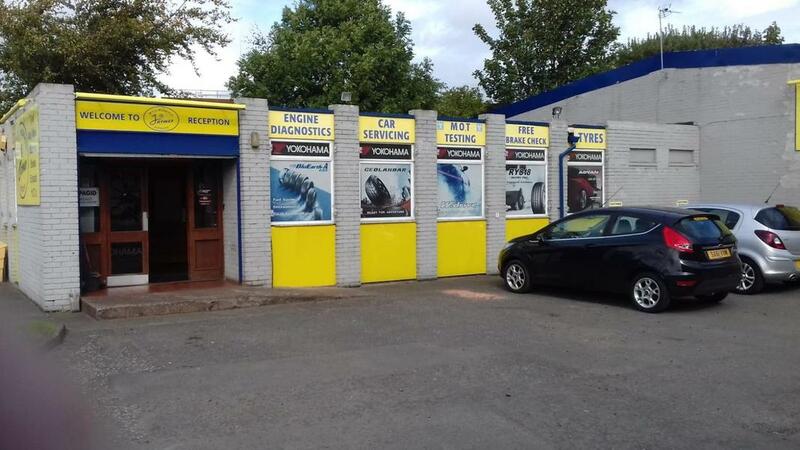 We provide you with outstanding service, the very best value for money and the highest quality tyres and car services. 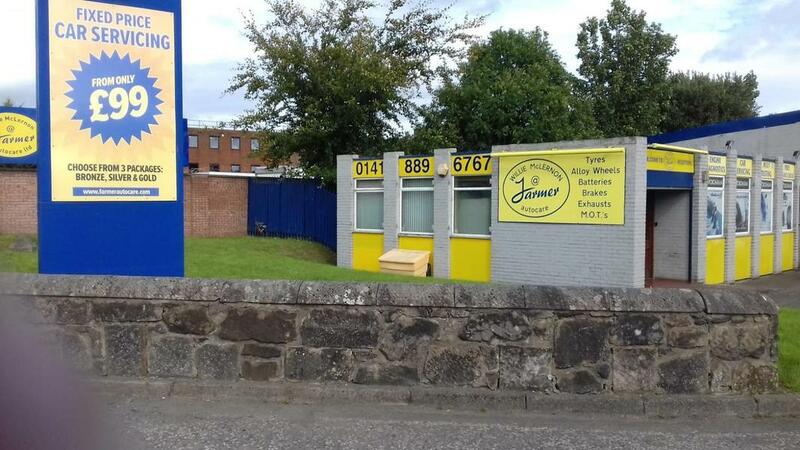 good from start to finish.